The first Alexa skills built specifically for kids are now live in the UK and the children’s radio station Fun Kids is a launch partner. Amazon’s new Kid Skills give parents a layer of control over how their children use the Amazon Echo range of smart speakers, whitelisting and promoting approved apps. Joining Fun Kids is content from The Beano, Duplo and Pac Man. 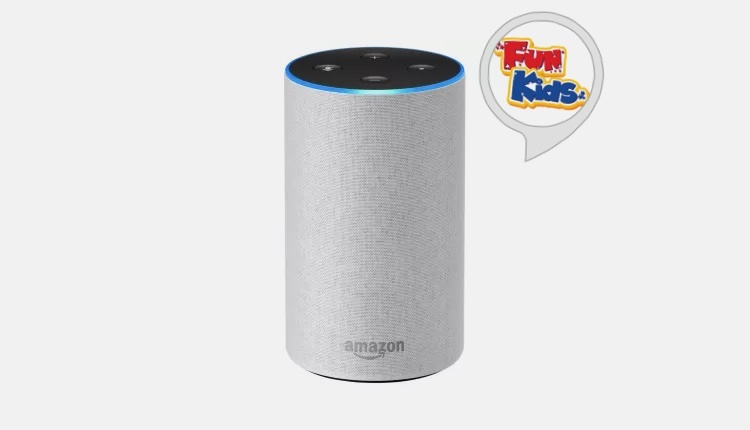 Fun Kids listeners can stream the radio station and ask Alexa questions about what’s currently playing on-air. 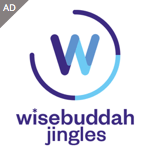 For any families who’ve enabled Kid Skills the request to “Play Fun Kids” will be delivered directly by the skill, rather than using a third party aggregator like TuneIn. Link to the skill here.